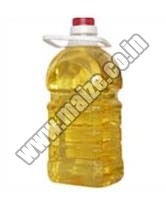 We offer a comprehensible range of Indian Edible Oil that comprises of Corn Oil and Rice Bran Oil. Used in the preparation of various Indian cuisines, our Edible Cooking Oil is highly demanded by our customers. 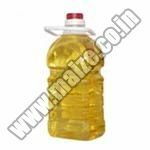 Processed from natural seeds, Our Edible Oils are highly demanded by our customers. Our healthy and natural oil preserves the nutrient values of your food items and takes care of your complete diet. 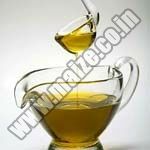 Available in different quantities, our Wholesale Edible Oil is available at affordable prices. We are called upon as one of the major Edible Oils Suppliers from India.